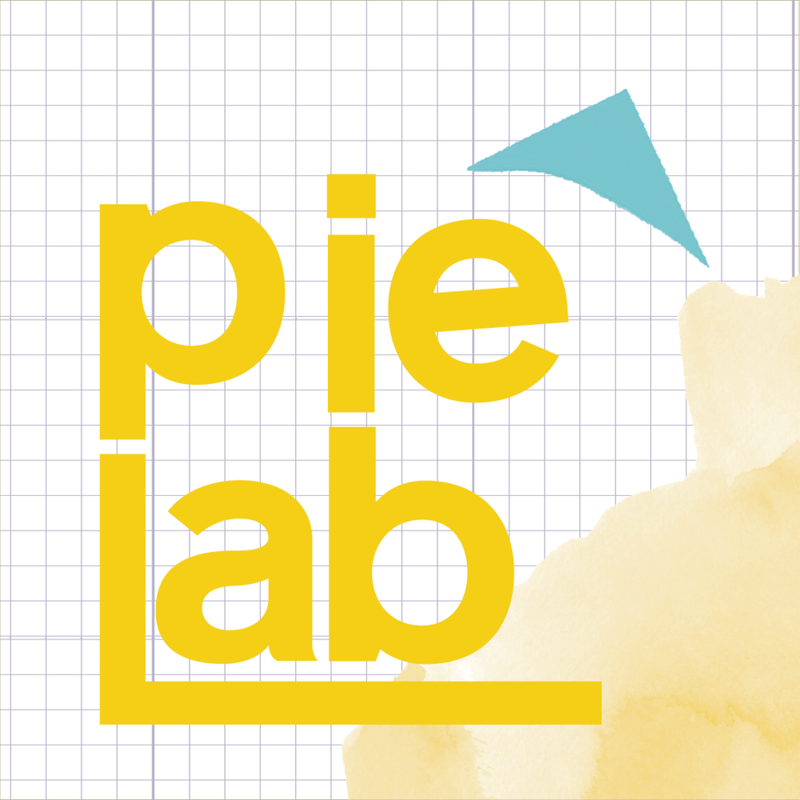 PIE Lab is a training for Artist Educators to cultivate more humanizing creative practices. For PIE, “humanizing creative practices” are processes of collaborative creating that center connection, curiosity and reflection. They are practices that respect the full humanity of the artist, community and audience, and that nurture authentic voice and community leadership. PIE Lab models this experience for Artist Educators in its design, while imparting concrete tools and practices that can be applied in their work. This year’s PIE Lab kicks off October 17-19! Connect Artist Educators to their personal purpose as a facilitator, exploring why they work in community. Create deep relationships between Artist Educators that will support them throughout their careers. The intensive introduces artists to PIE’s approach to creating. We help participants articulate their purpose as Artist Educators within the context of their community. From there, they identify the skills necessary (in themselves and with their communities) in order to fulfill that purpose. Artists learn best practices for nurturing agency and leadership. With the support of PIE staff and dynamic guest facilitators, they create project frameworks and self-defined metrics by which they can measure progress towards their stated purpose and goals. Throughout the year, artists will reconvene at networking events such as book clubs, local and national conferences, and project planning parties. These gatherings allow further professional development opportunities and cultivate a supportive community of peers with whom artists can troubleshoot challenges and share successes. Every artist will have the opportunity to be observed by PIE staff and trainers at least once during the year. The observation includes an audio and/or video recording and transcript. Artists will then undergo one-on-one meetings to reflect on these recordings. This reflection will help artists understand what is working or not working and adjust their instructional practices accordingly. Participation in PIE Lab is $300 for an individual. Scholarships are available, and you can apply within the application. We do not want cost to be an obstacle for anyone; we are happy to work with you to make PIE Lab affordable.